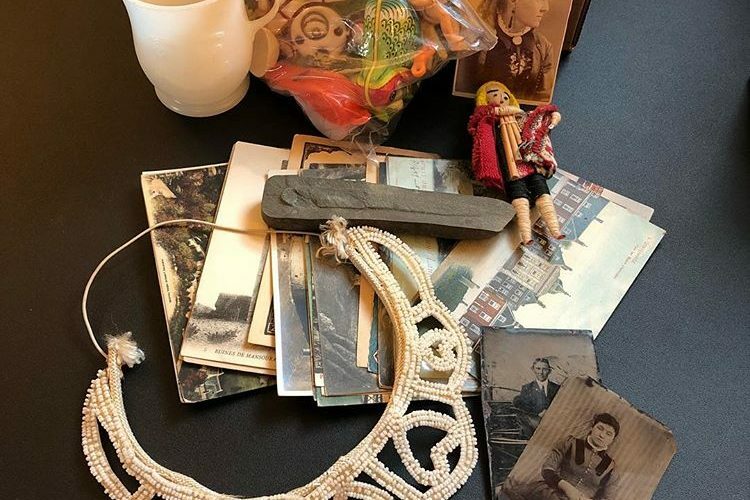 Vintage goodies and trinkets from estates and hidden antique treasure honey holes all packed and shipped to you monthly. 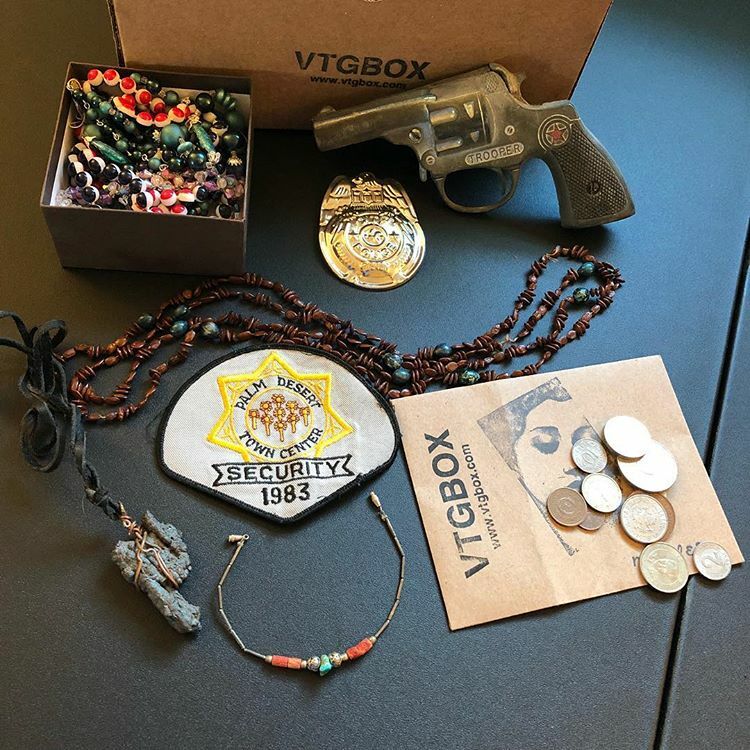 The VTGBOX Subscription box! From vintage ephemera (Paper Items), postcards, photos, skeleton keys, old locks, trinkets, and treasures of all types. You never know what you will find in the VTGBOX subscription box, no box is the same. The box contains 8-20 vintage items (or more in some cases). 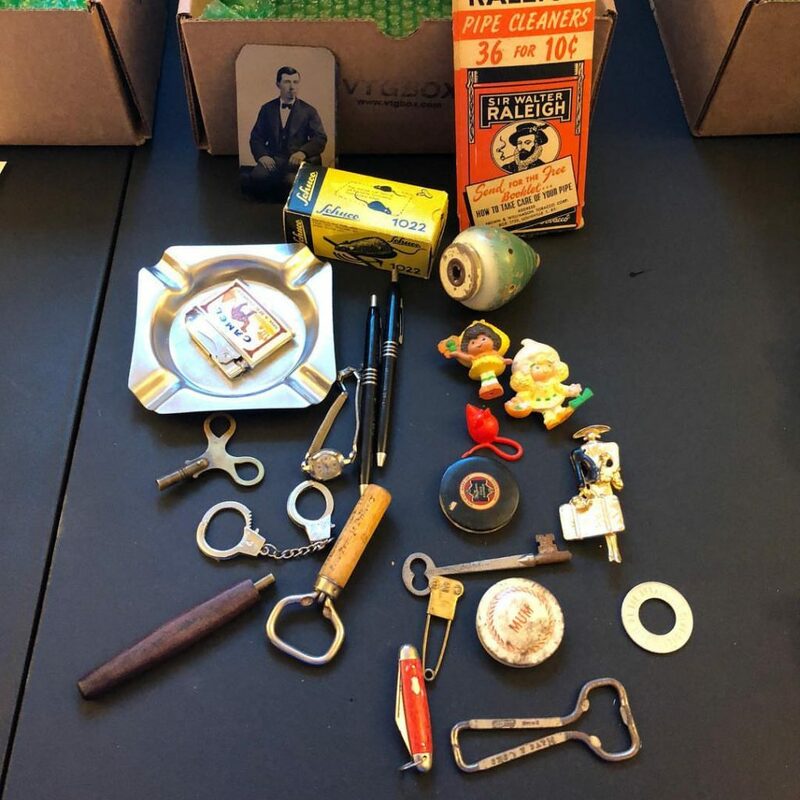 You are able to specify what type of vintage items you like in a VTGBOX! If you collect old postcards, or vintage toys, you can say so when signing up. You might not get exactly what you specify but this information acts as a guide for VTGBOX to build you a box that is more up your alley. 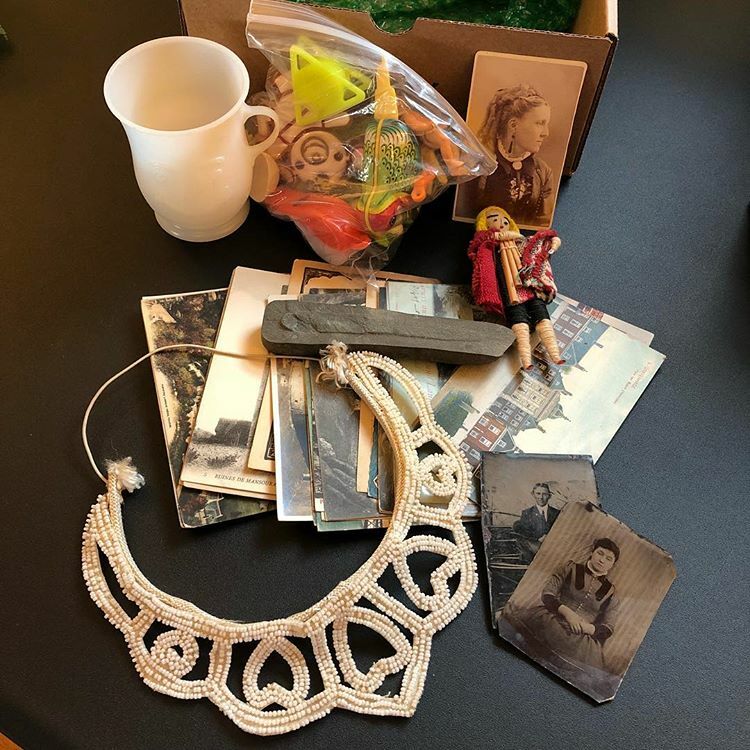 Afterall it is a Vintage Mystery Subscription Box – Not knowing what you will get is half the fun! 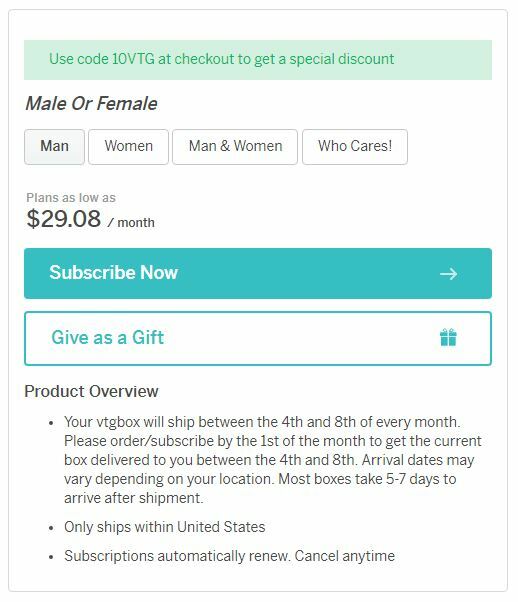 As with most subscription boxes, vtgbox is shipped out once a month and all box ship out around the first week of each month. Boxes take 3-5 days to arrive on average after they are shipped. Once you are in the system (after the first month you will get a box around the same time each month). 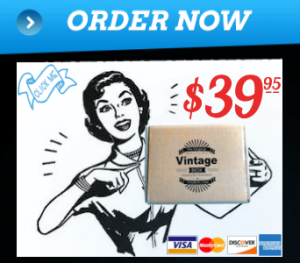 Order your vtgbox vintage subscription box today for only $39.95 or less per month depending on which package you choose.